Maybe you have dreamed of serving traditional white cake at your wedding since you were a child. Perhaps you’ve gotten engaged, done hours of cake research, and now have your heart set on a glorious four-tiered fondant masterpiece. 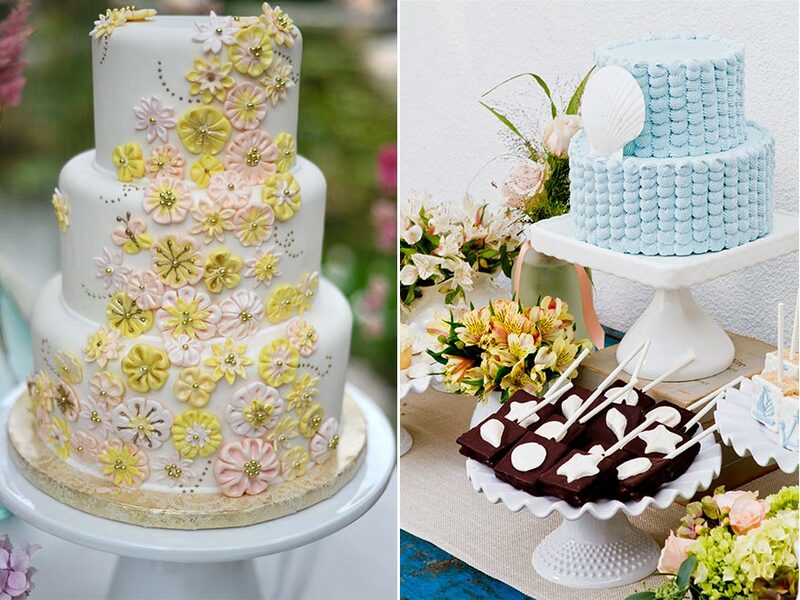 Whatever it is that you have in mind for your wedding cake, we can create due to the talents and expertise of our Executive Cake Artist, Teri Torrealba and our Executive Pastry Chef, Jean Christophe Milon. 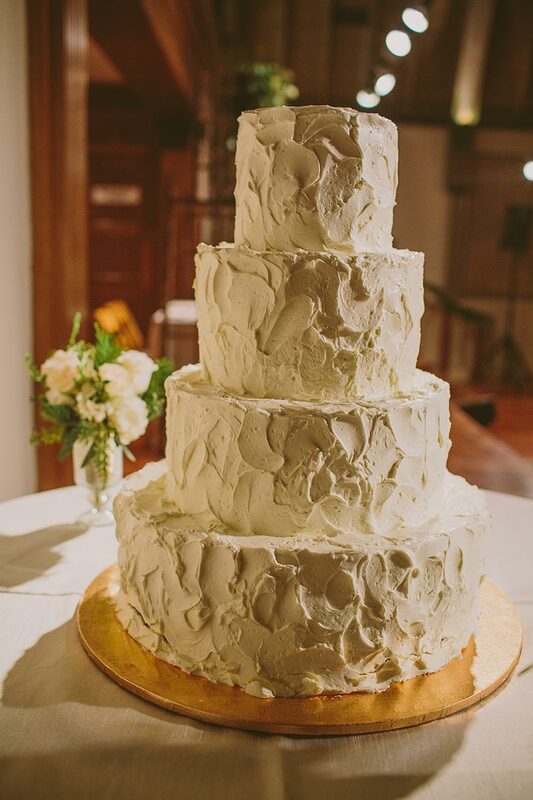 Even if you aren’t sure about what kind of cake you want at your wedding, Teri and Chef Christophe can help you to articulate a cake vision that is perfect for you. 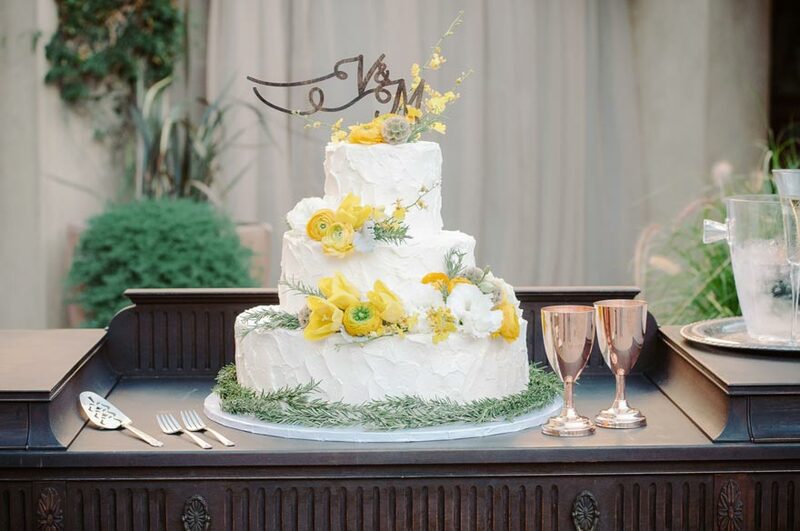 Teri’s renowned artistry and experience combined with Chef Christophe’s passion for pastry and recipe design means that we can produce virtually any cake that you can imagine. From French Croquembouches to Groom’s Cakes, our repertoire of cake knowledge encompasses trends and tradition alike. 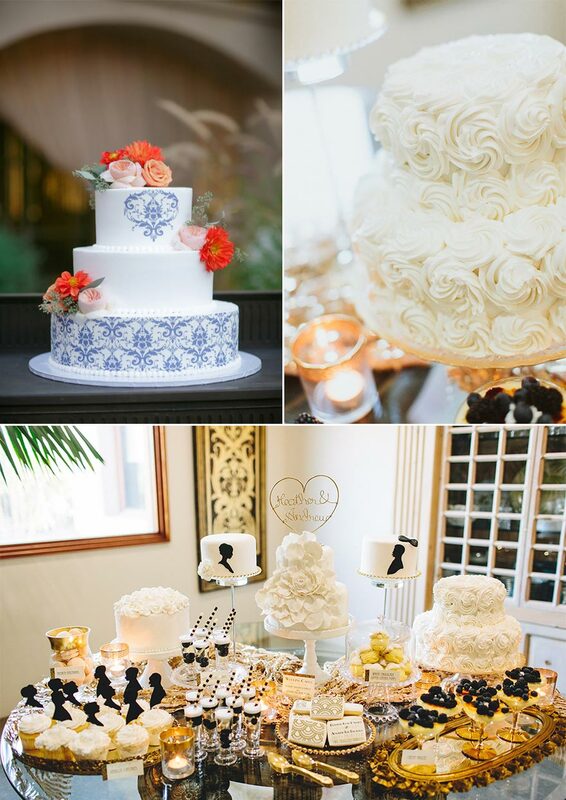 Want more than just a cake at your wedding? 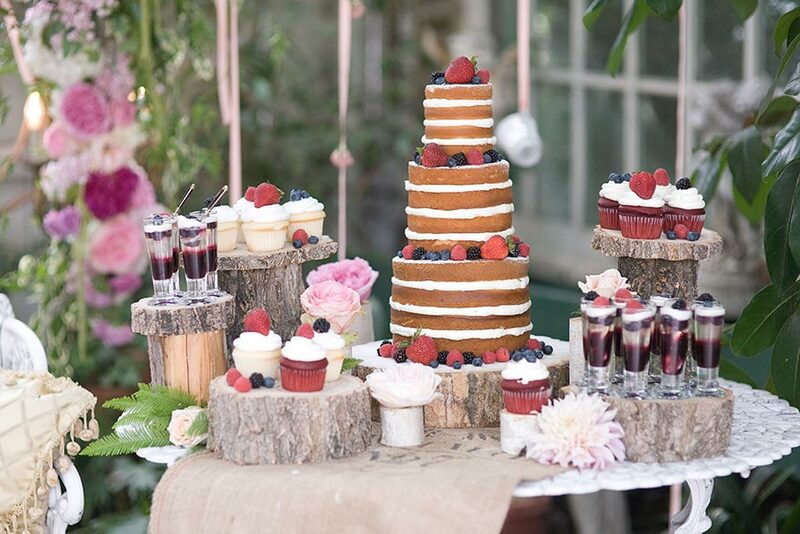 We offer decadent Dessert Stations that are sure to wow your guests. 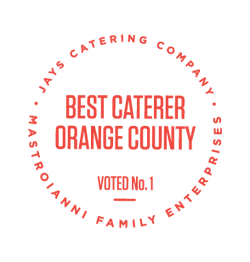 Explore them here. 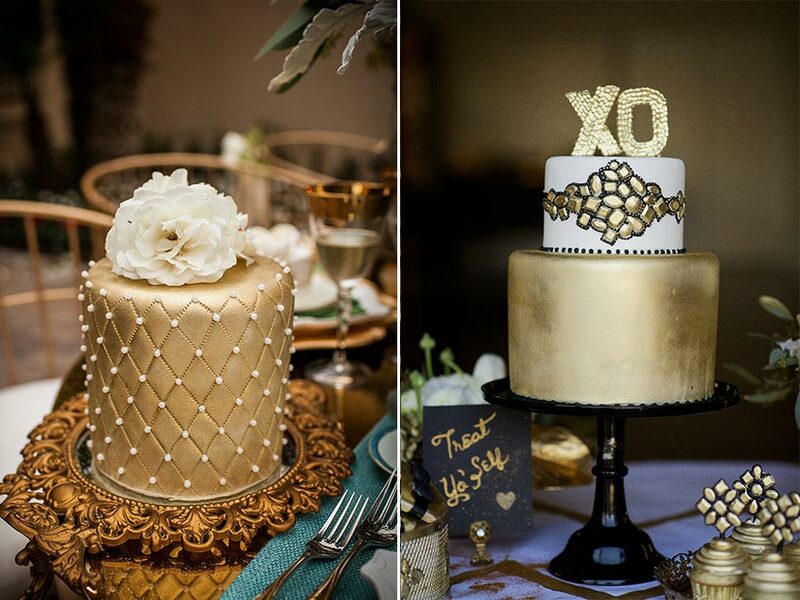 Don't forget to check out our gorgeous cake creations below, and get in touch with one of our Event Specialists to learn more about how we can make all of your wedding cake dreams come true!